TaurusBeats answers a question on How Long Does Copyright Protection Last? Music Copyright questions are coming in from all over the place, now that I'm showing people how to flip samples in my video tutorials. People are interested in copyrights, although it is a difficult subject to understand fully. That's why I recommend that you get a lawyer to help you understand the many points about copyrights and copyright laws. Copyright laws differ from country to country. So, it is important to seek out legal advice where you are located. A common question about music copyrights here in the United States is, "How Long Does Copyright Protection Last?" A work that is created for the first time on or after January 1, 1978 is automatically protected from the moment of its creation and is ordinarily given a term enduring for the author's life plus an additional 70 years after the author's death. For works made for hire, the duration of copyright will be 95 years from publication or 120 years from creation, whichever is shorter. 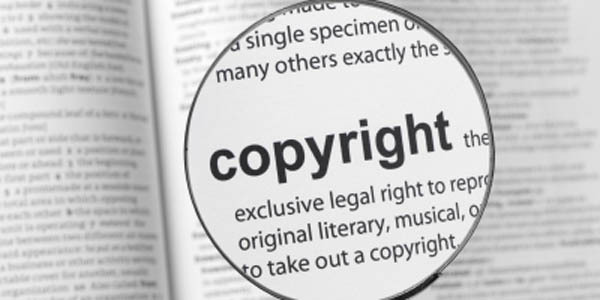 Under the law in effect before 1978, the copyright endured for a first term of 28 years from the date it was secured. During the last 28th year of the first term, the copyright was eligible for renewal. The Copyright Act of 1976 extended the renewal term from 28 to 47 years for copyrights that were in place prior to January 1, 1978, making these works eligible for a total term of protection of 75 years. Public Law 105-298, enacted on October 27, 1978, further extended the renewal term of copyrights still subsisting on that date by an additional 20 years, providing for a renewal term of 67 years and a total term of protection of 95 years.